prehistoric sharks Archives - We Love Sharks! prehistoric sharks Archives - We Love Sharks! 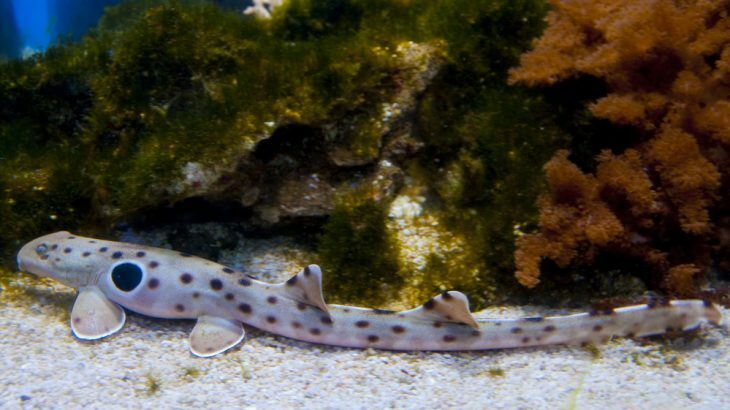 Learn about the awesome history of sharks and how these creatures have been able to adapt and survive conditions that killed off many prehistoric life forms. Their survival tactics were endless, from a prehistoric shark that had saw-like dentition to another one that can walk on land.